The panel decided today that it needed more detail to arrive at a balanced decision. The panel felt there was a lack of assurance about where the extra money would be spent, particularly in relation to aspects of local policing. 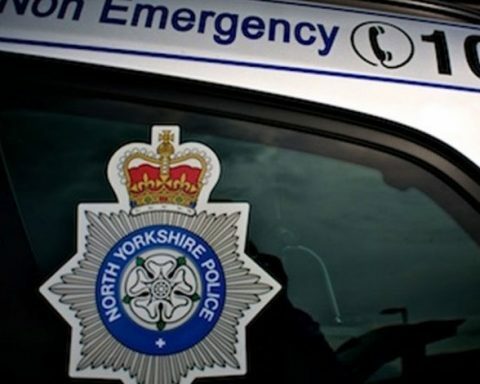 48 per cent of North Yorkshire Police’s funding and 70 per cent of North Yorkshire Fire and Rescue Service’s funding comes from the precept. Members say they were especially disappointed that the Commissioner and police officers gave a presentation to the panel today with new information so that there was little time to take on board the issues and hold the Commissioner to account. The panel stated it would also welcome more detail about how savings can be made. Rejecting the Commissioner’s proposal was not a decision taken lightly by the panel and we understand the public’s need to have a more visible policing presence in York and North Yorkshire. But an increase of more than 10 per cent is simply too much to ask people to pay without further information about how aspects of local policing will be improved. The panel has a reserve date for the panel to consider a revised precept proposal on 21 Feb 2019.